The title of the Honorary Polish Congress Ambassador in Krakow was received by: Prof. Alicja Hubalewska-Dydejczyk, MD, Prof. Małgorzata Filip, PhD, and Izabela Albrycht. 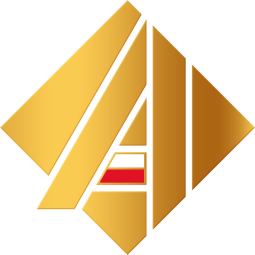 A meeting with the winners and the presentation of diplomas of recognition will take place during the solemn Gala of Polish Congress Ambassadors which will be held on 27 September this year in the Poznań Congress Centre Poznań International Fair! 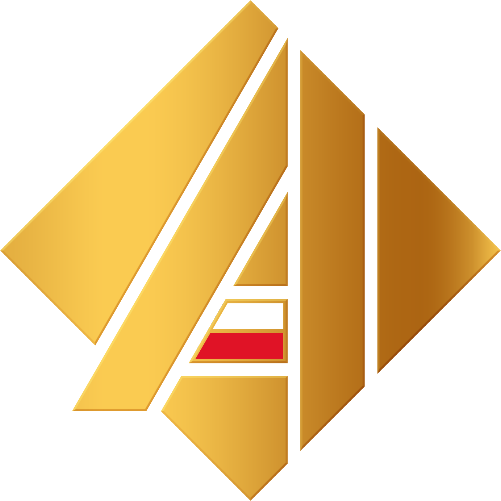 The Congress Ambassadors Programme is implemented jointly by the Polish Tourist Organisation and a non-governmental organisation – Polish Conference and Congress Association, and aims to distinguish, in particular, those who actively and with great commitment acquire new congresses for Poland. Representing our country in various international structures, the Congress Ambassadors use their broad and meaningful contacts to promote our country, its culture, and scientific achievements. TAURON Arena Krakow invites you to attend the largest "private place" party in history, i.e. the Arena’s fifth birthday. Numerous attractions await all residents of Krakow on Sunday, June 9 th . Workshops for city mayors from around the world, thematic workshops, plenary sessions, the General Assembly meeting of the OWHC and the election of the host city of the next Congress and attendance of members of the Board of Directors are the most important events of the 15th Congress of the Organization of World Heritage Cities to be held in Krakow on June 2-5 in Krakow. Over 400 delegates from five continents will participate! As part of a group of 16 cities, on April 5th, 2019, Krakow joined the Lisbon Declaration, "Cities for everyone: building a city for citizens and visitors" sponsored by representatives of international institutions (UNESCO, World Bank, European Committee of the Regions). EuCAP provides a forum for the European R&D communities in the antennas and propagation domain, at both academic and industrial levels and is one of the two largest conferences covering this field in the world. Krakow have this privilege to host the 13th edition of EuCAP from 31 March to 5 April 2019. Hyatt Hotels Corporation (NYSE:H) announced today that a Hyatt affiliate has entered into a franchise agreement with 3M Hotels Group for the first Hyatt hotel in Krakow, marking the return of the Hyatt brand to Poland. Hyatt Place Krakow will feature 216 spacious guestrooms and will be managed by Hotel Professionals Management Group. The hotel is expected to open in 2021. The dynamic growth of Kraków’s meetings industry is best reflected in new venue investments. We have gathered the recent openings and the planned ones to make sure that you will be aware of all new possibilities when planning your next meeting.